Learned when young is done when old! Are you between 4 and 14 years old? 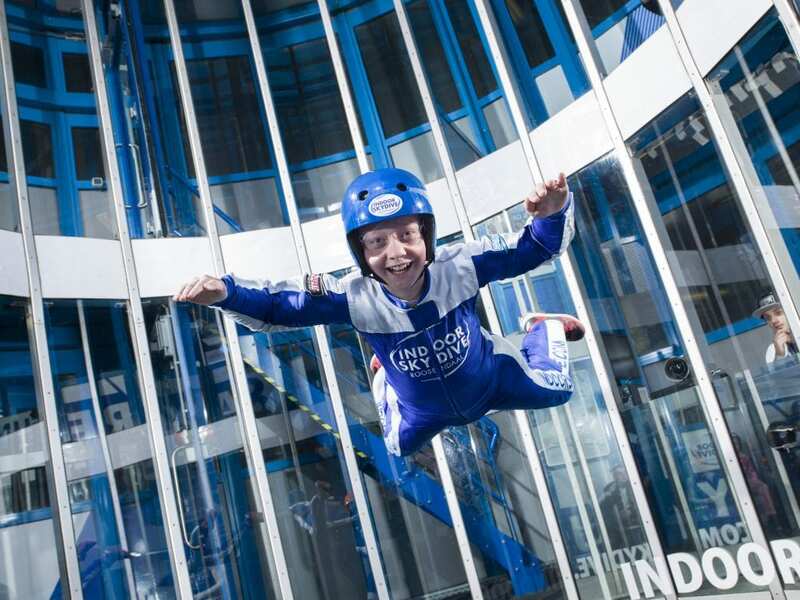 Do you think indoor skydiving is amazing? Then KidsFly is really something for you! 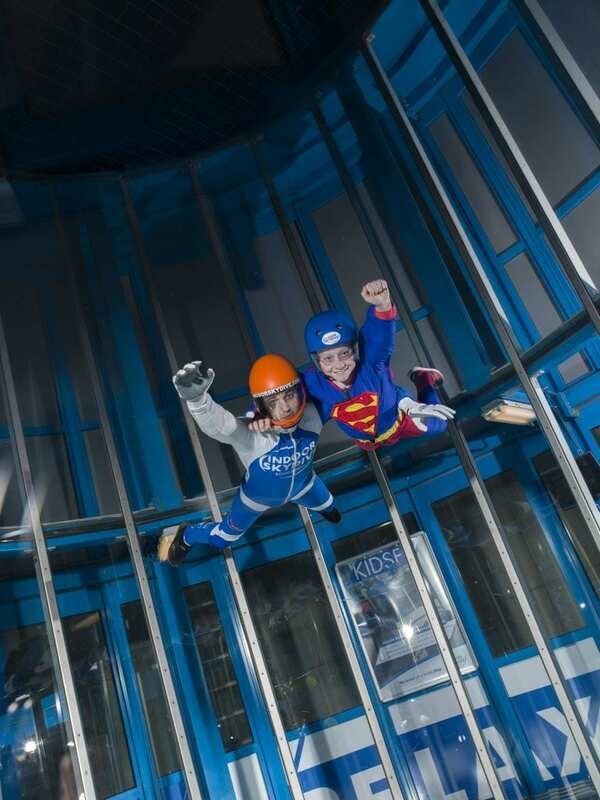 Go indoor skydiving with kids of the same age and receive an official certificate with your progress afterwards. Check-in: We check your reservation at our check-in desk. 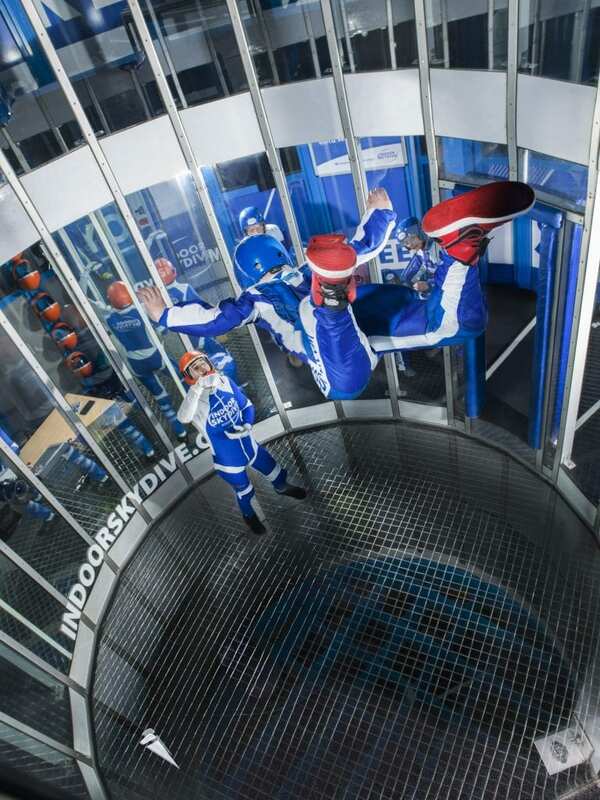 Get your gear: From your instructor you will get your indoor skydive gear. Instructions: See the instructional video together with your group. Let’s learn to fly: Then it’s time! 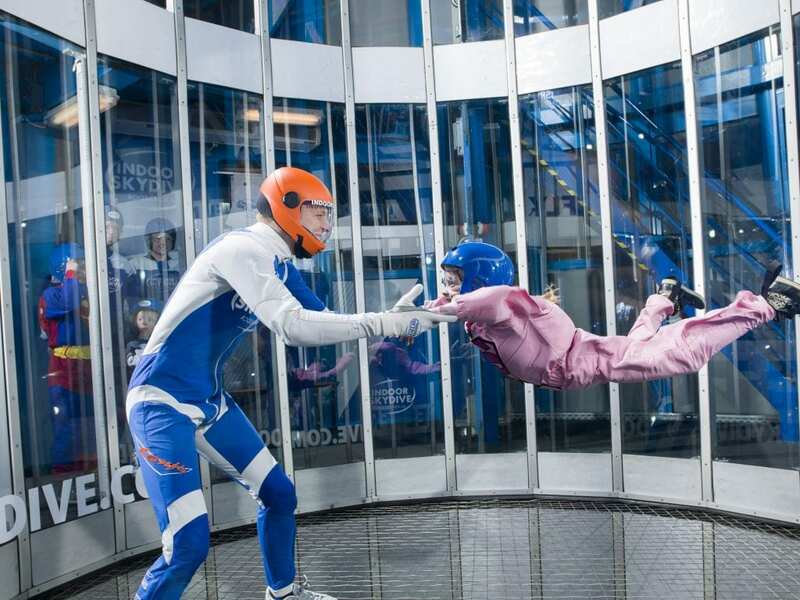 You’re going to experience skydiving indoors! 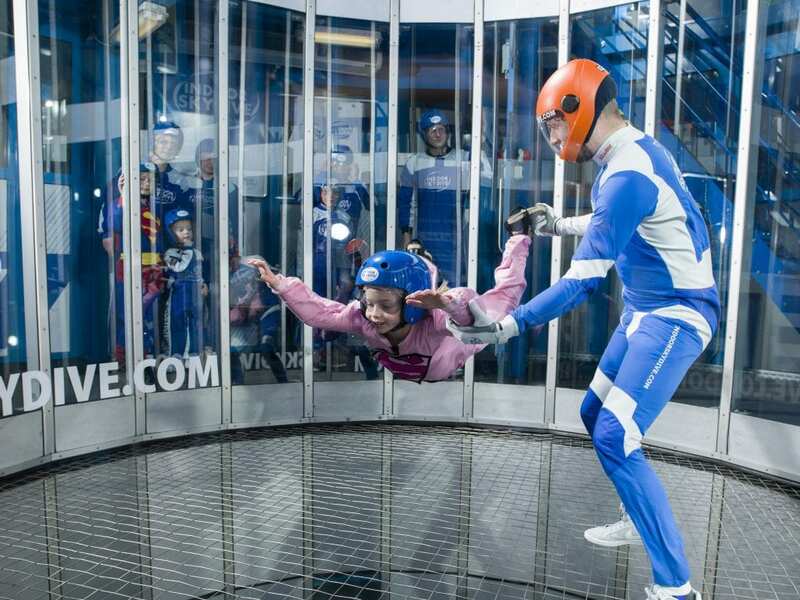 In the wind tunnel: The adrenaline kick? Thats what you are experiencing right now! 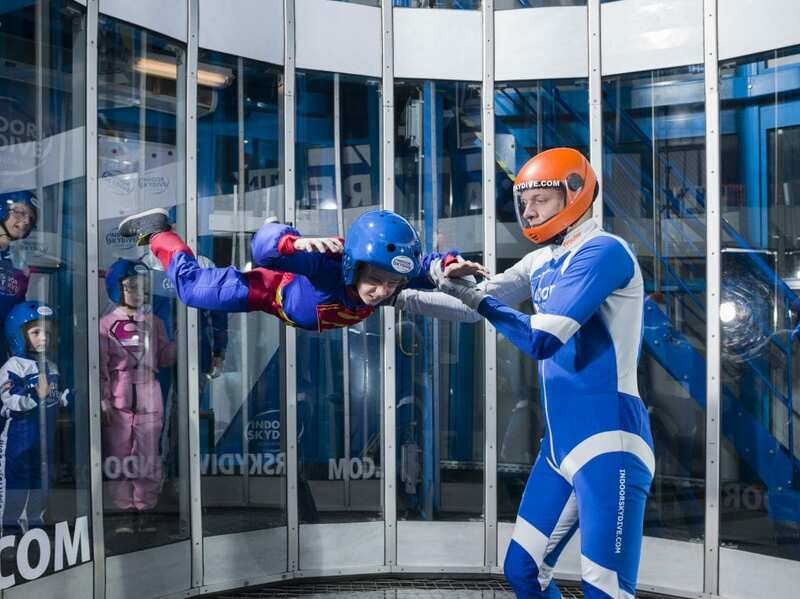 Let the pro’s fly: Are all indoor skydive sessions over? Then your instructor will show you the real work. 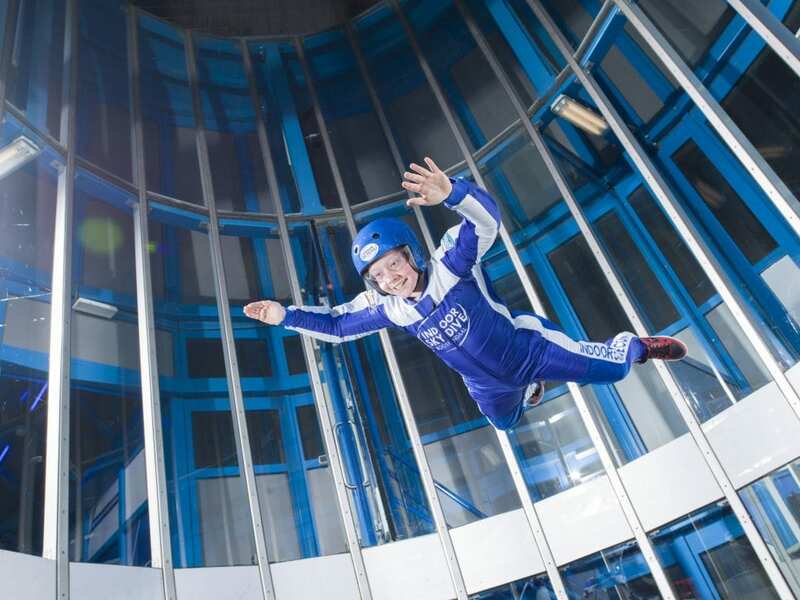 Joy afterwards: You receive a special Indoor Skydive Certificate with all the skills you have mastered. 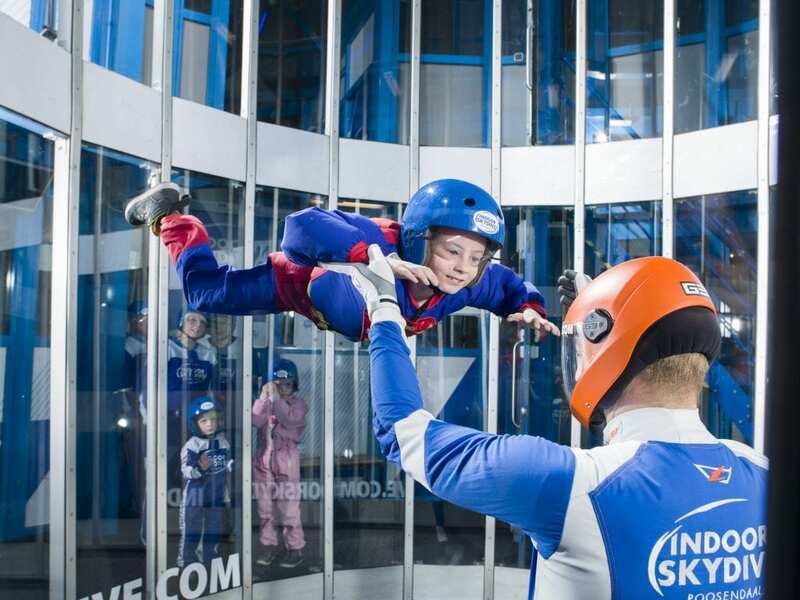 Price is excluding a day insurance / Kidsfly is for kids between 4 to 14 years / reservation is required / Indoor Skydive Roosendaal determines on the base of registrations, if the KidsFly goes on / not valid with other actions / terms and conditions apply. Call for a reservation! Get your tickets!